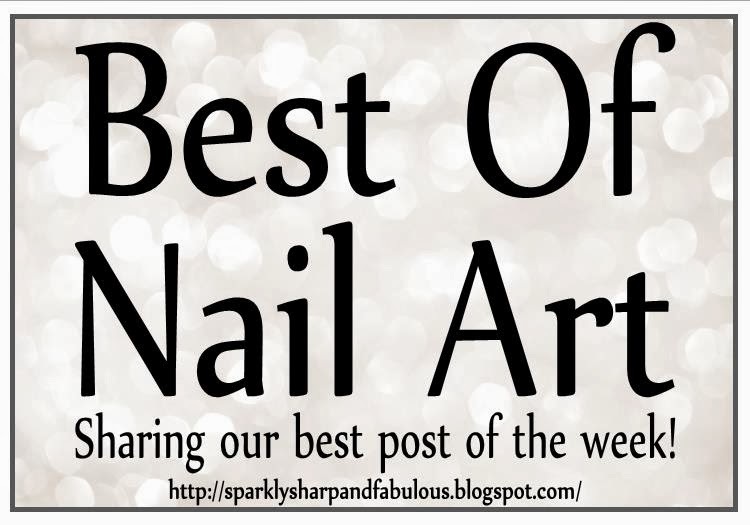 Welcome to the sixth “Best Of: Nail Art” link party of 2014! It is my hope that this will be the place you will come to share the posts you are most proud of, and see the creations that other nail artists have shared as well. 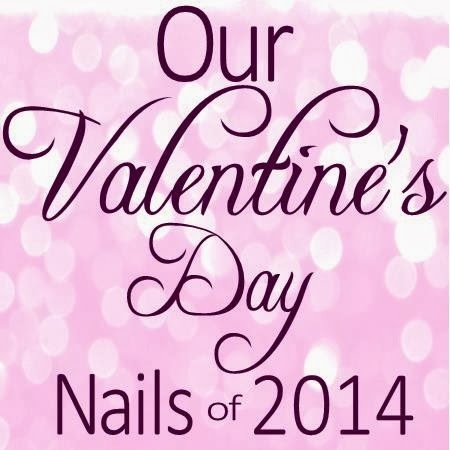 This week I’ve also included the link up code for the “Our Valentine’s Day Nails of 2014” blog hop at the bottom of the post. 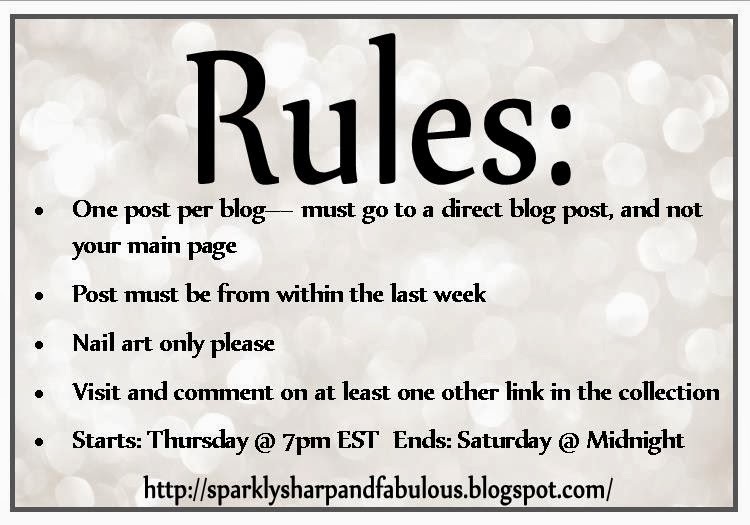 If you have any Valentine’s Day nails or nail art you’d like to share with everyone, or you’d like to share the blog hop on your blog, check out the first link in the collection. Oh thank YOU 🙂 I'm so glad you enjoy the series. I love hosting it, so I hope you keep sharing 🙂 Thanks for checking it out!